Alu. 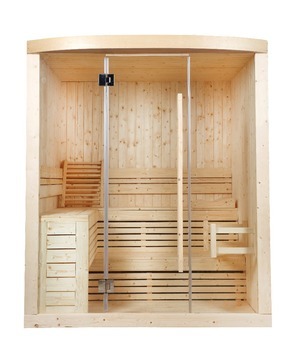 frame sauna room with 3 peiece front glass, thickness are 6MM and 8MM for options. 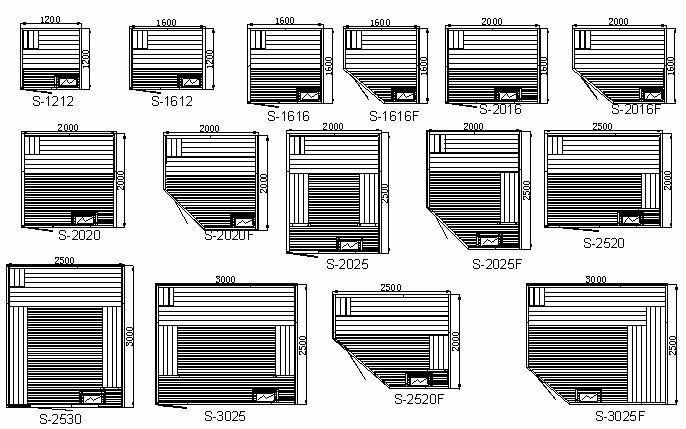 This type reserve classic element, meanwhile the structure is easy for disassembly and assembly, the whole body is made of best Finland wood, the wood won't dehisce under high temperature and won't expand under dampness. We resolve to make the best quality products to you, and the every detail will reflect our excellent technics. 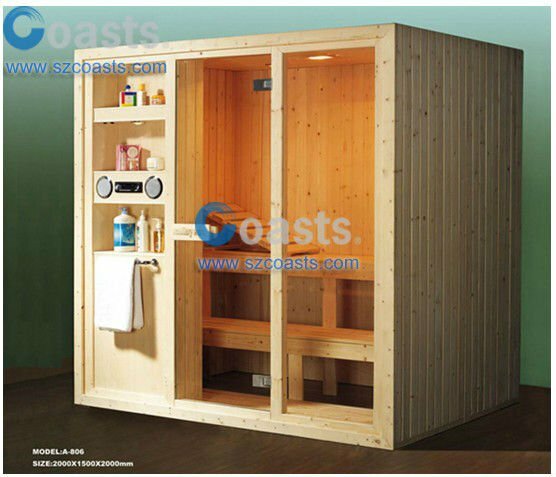 The suitable layout of vent, the wall with heat conservation staple the ceiling together and thickening the tempered glass can preserve the heating effectively, so that it can save the energy when you enjoy sauna. 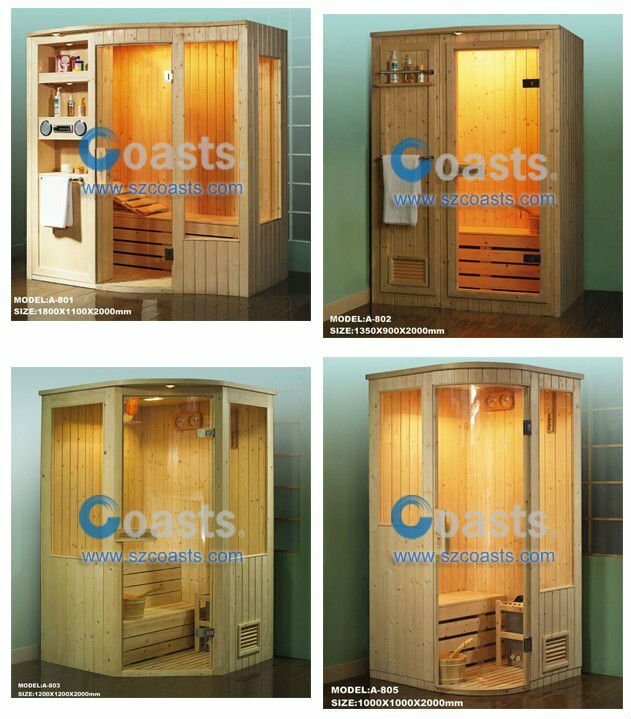 As a manufacturer found since 1997 in China, we can offer whole series sauna products and pool equipment, main products have steam generator, sauna heater, steam room, sauna room, steam door, sauna soor sauna accessories, steam shower room, bath tub, aroma pump, scale inhibition machine, pool heater, spa, heat exchanger and water pump etc. 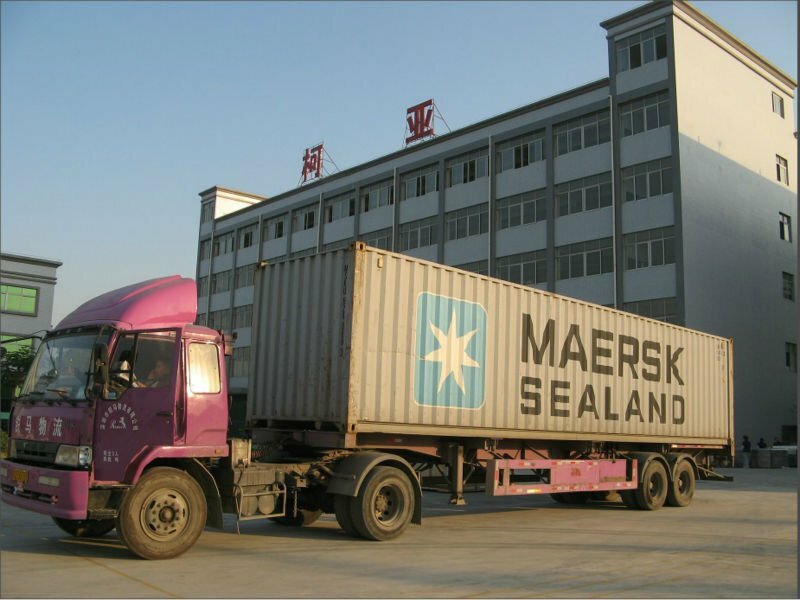 most of products are with CE certification.